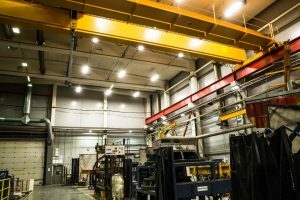 High-quality, energy-efficient and reliable LED luminaires for industrial buildings. 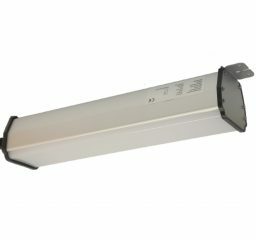 We represent luminaires of the recongnized European suppliers. 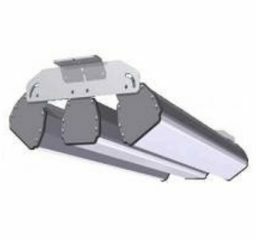 There are indoor as well as outdoor LED industrial luminaires for metal, chemical, pharmaceutical, food and other industries. 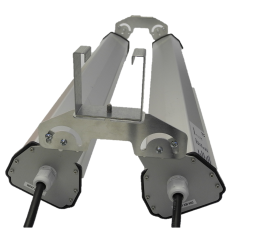 Zalux and Airfal brands luminaires are explosion-proof. Sort the suitable products and examine the technical specification.